Opel’s OPC version of the Insignia isn’t just your average sedan but with the Germans launching the Unlimited Edition the naughty meter is clearly off the charts now. This is because the special edition drops the whole electronic top speed limiter idea and goes all Autobahn street racer on us. 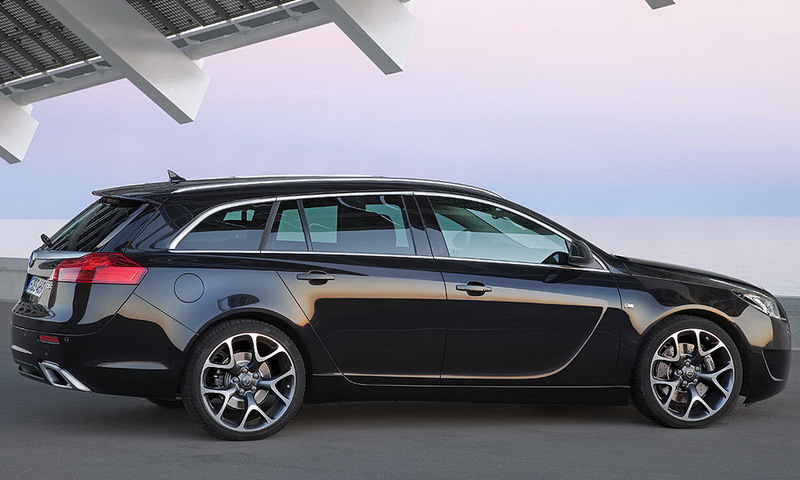 According to Alain Visser one of Opel’s AG top men, the Opel Insignia OPC Unlimited Edition is offered as a result of customer demand. 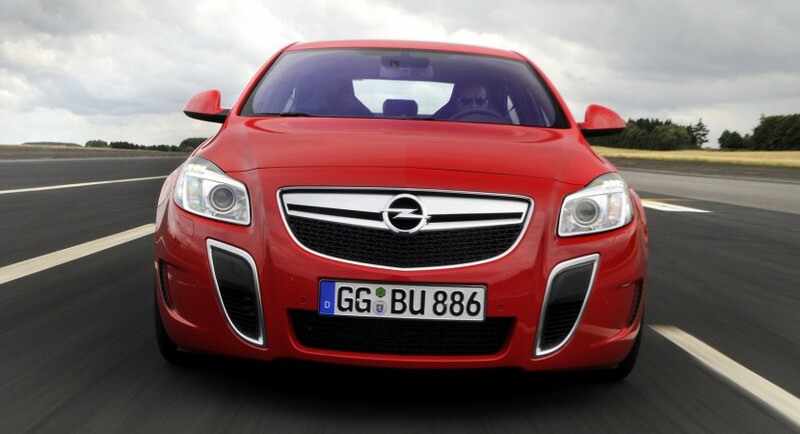 It seems like since most of the Opel Insigna OPC buyers are truly experienced drivers who don’t care that much about having limitations on the performance capabilities of their cars. 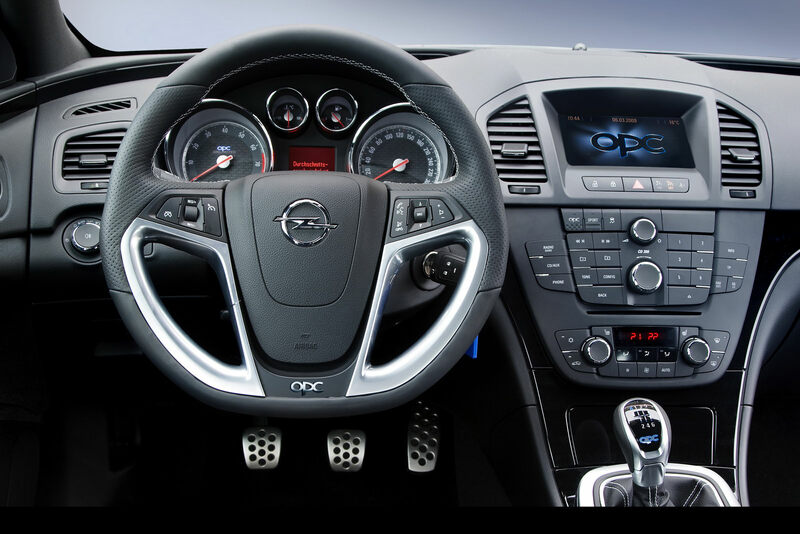 Apart from the electronic buffer being removed, Opel’s Insignia OPC receives absolutely no technical modifications in order to become the Unlimited Edition. 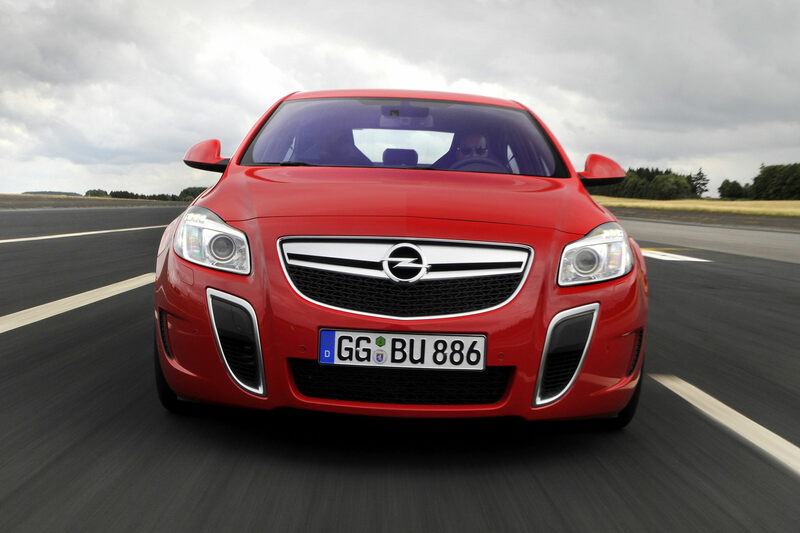 A small change can make quite a difference as the top speed of the Opel Insignia OPC Unlimited Edition now stands at 168 mph instead of the previous 155. The Unlimited Edition is available regardless of chosen body style or gearbox selection. Once these options are settled you still get the four wheel drive system and the engine. Speaking of which, even though it’s not exactly news worthy a a 2.8 liter twin-scroll turbocharged V6 producing 325 horsepower and 400 Nm of torque does sound tasty.